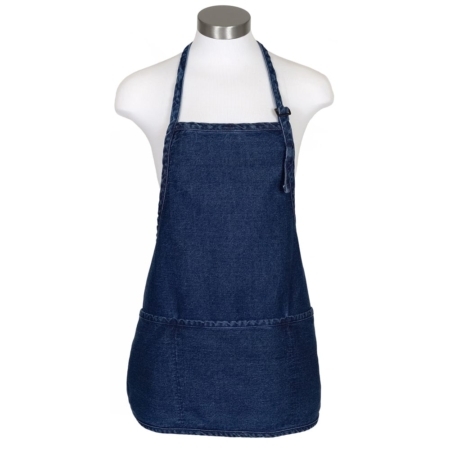 Aprons and Smocks’ denim shop aprons are made of a heavy 10.5oz 100% denim cotton fabric in dark indigo to mask dirt and stains. 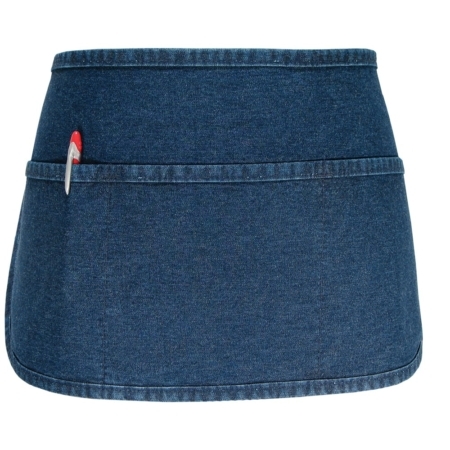 They come with options for embroidery customization to include your logo or text. 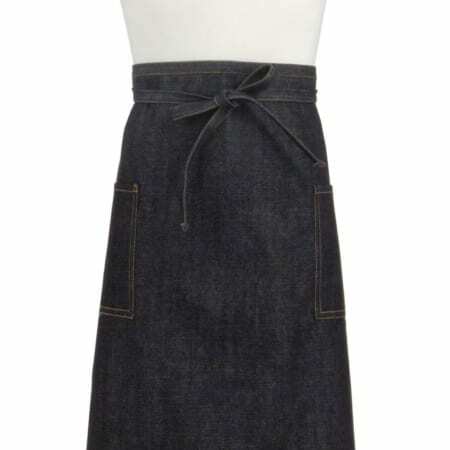 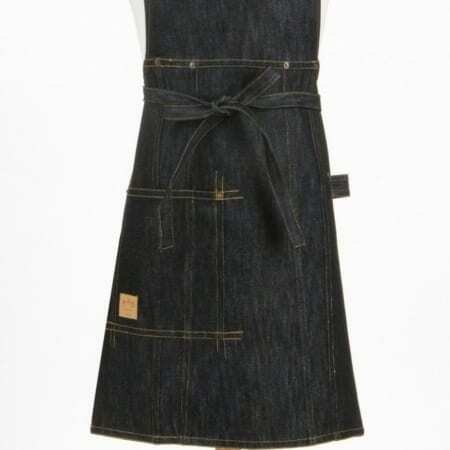 The denim shop aprons are priced competitively so that workers can easily keep a supply of denim aprons for the work week. 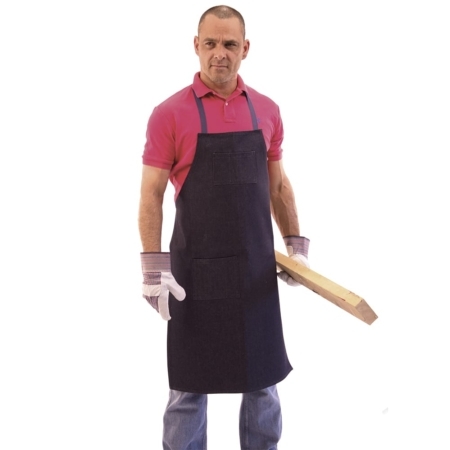 Discount pricing is also available on bulk orders.